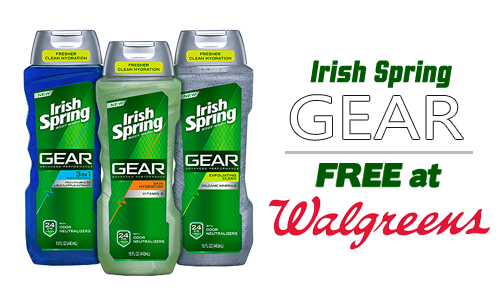 An Irish Spring coupon and Walgreens Register Reward combine for a freebie next week! The best part is that this coupon has reset which means you can print it again. 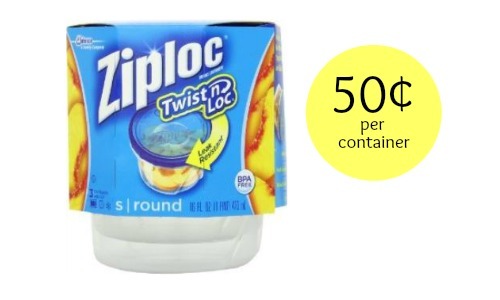 Irish Spring puts out a ton of coupons for their GEAR products, but this is the first time the deal has been this good! 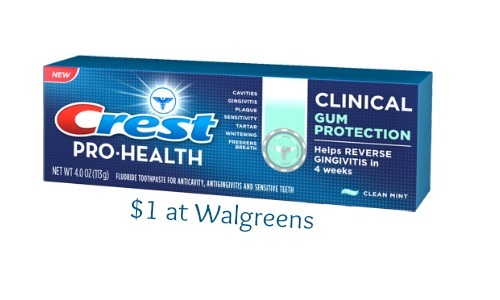 Find more deals in the Walgreens ad.